These some spike strips. 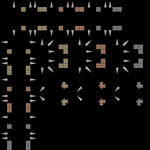 The original genaric_deathtiles from Teeworlds do not move in and out so I separated the base and the spikes. 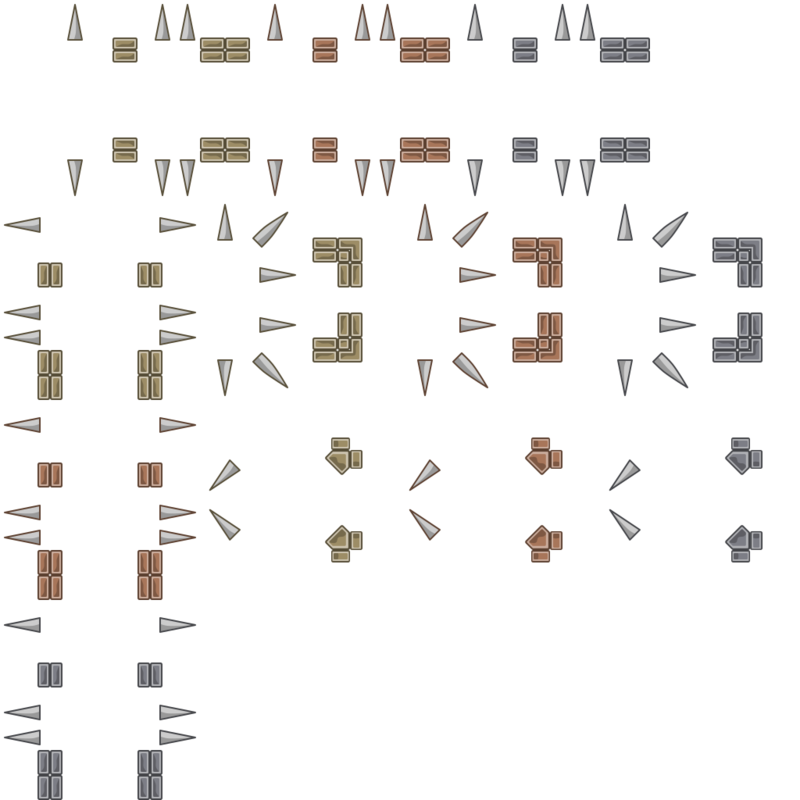 I also made a new tile that has two spikes side by side in one tile. for some reason the original tiles only had one spike in one tile and it looks kinda weird in maps.